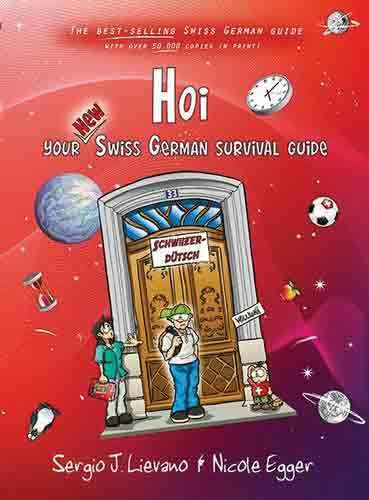 Hoi - your Swiss German Survival Guide - Learn Swiss German - over 2000 words & phrases, with cartoons and illustrations plus English to Swiss German dictionary. 160 pp. Service Area: New Glarus, Beloit, Janesville, Rockford, Loves Park, Stoughton, Baraboo, Monroe, Oregon WI, Platteville, Waunakee and surrounding communities.